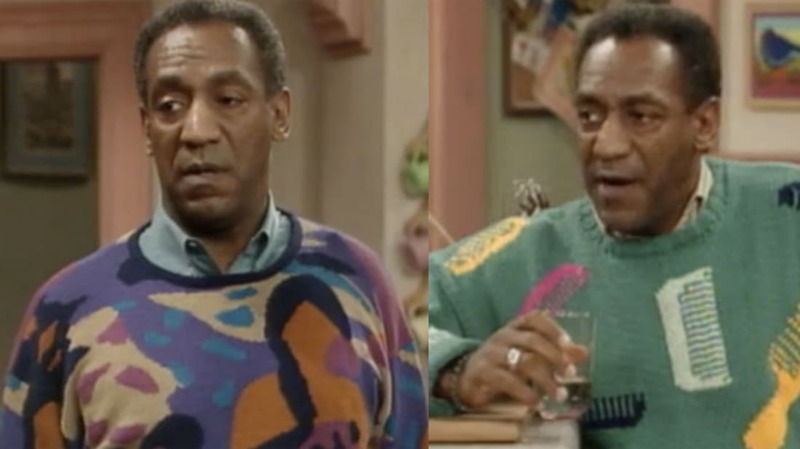 Bill Cosby, everyone’s favorite TV dad, finally shares his thoughts on “Cosby Sweaters”. A few weeks ago I linked to Disney’s Paperman, which is nominated for an Oscar for Best Animated Short. Now, here is a post that has all of the nomined films on one page for you to watch. There’s even one from The Simpsons. I’m not a cat person. I have no qualms about admitting that. So, I don’t get a lot of cat posts I see on the internet. But I am a Hobbit person (meaning I’m a fan, not a Hobbit). So I have to give credit where credit is due. This cat home is awesome. No, I’m not talking about [Insert Your Least Favorite Filmmaker Here]. Melton Barker actually made the same movie dozens and dozens of time over the years, each time filling the heads of those in a new small town with dreams of movie stardom. Yesterday was the 20th anniversary of the release of Groundhog Day. In an early draft of the script one of Phil’s ex-girlsfriends was shown to have placed a curse on him that caused him to be trapped in his time loop. Also: Vulture shares 20 thoughts on the film. Yesterday was Abraham Lincoln's birthday. You obviously know he was President, but you might not have known that he once almost participated in a gun duel with a political rival. This 1922 Kodachrome test footage is wonderful to watch.